Two things we always like hearing about are new Hyatt hotels and more points options, especially in Africa. 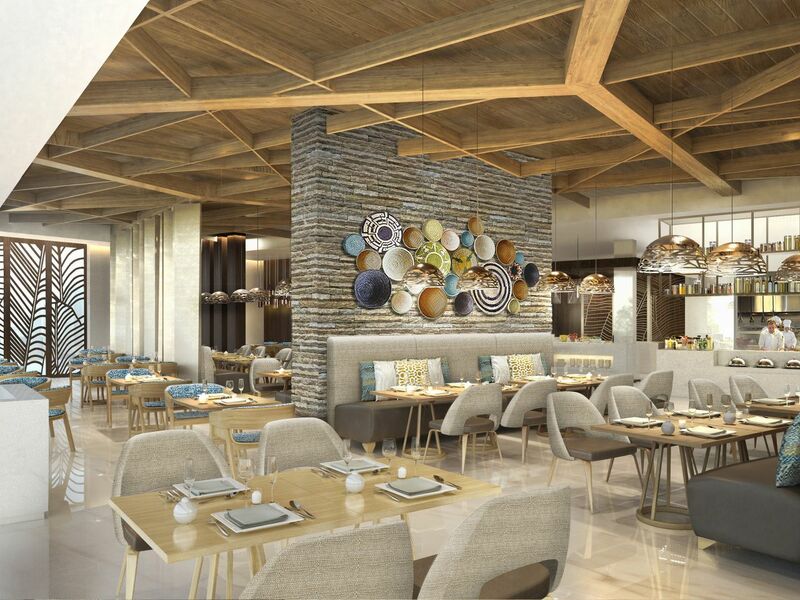 Later this year, Hyatt is opening a brand new Hyatt Regency hotel in Addis Ababa, Ethiopia’s capital city. And next year, Hyatt will open hotels in Algeria and Senegal, followed by a new location in Kenya in 2020. Ethiopia is starting to invite more foreign investments. And economies throughout Africa are growing. For that reason, travel is up – and Hyatt is making moves. Hyatt has a small footprint. And it’s sometimes hard to find a Hyatt hotel every place you travel. Even if you find one, it might be far from where you want to be. So any news about more Hyatt hotels is welcome. This will also create more ways to use points in Africa, which can be a challenge. The announcement comes because African countries are getting more business and travelers – which is also amazing news! 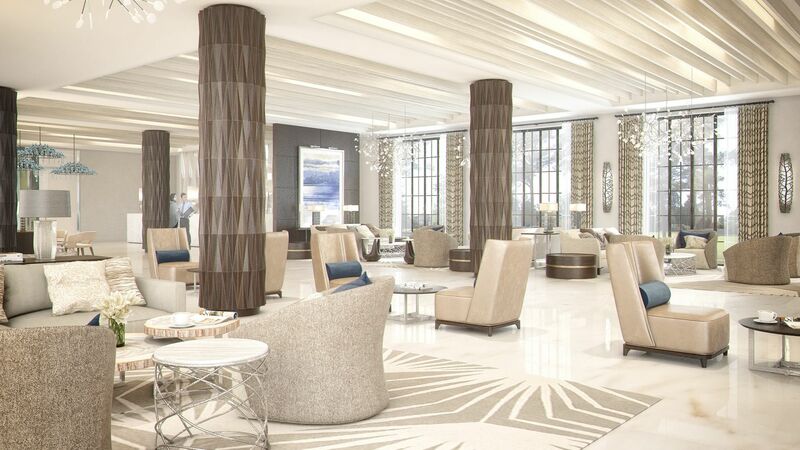 Later this year, Addis Ababa is getting a new Hyatt Regency overlooking Meskel Square in the city center. In Algiers, a 326-room hotel will be near the airport. And in Senegal, the hotel will be in Dakar. These are set to open sometime in 2019. Finally, Hyatt House and Hyatt Place hotels are coming to Nairobi by 2020. And eventually to Mombasa, which is also in Kenya. Book ‘Em All With Hyatt Points! Link: Ever Wonder What It Feels Like to Be Filthy Rich? You Can Find Out With The World of Hyatt Credit Card’s 60,000 Point Bonus! Hyatt is one of the few hotels without blackout dates. That means if a standard room is available with cash, you can use points to book it! If you’re heading to a city with a Hyatt hotel, it’s handy to keep a stash of Hyatt points for when paid rates are high. Right now, you can earn up to 60,000 Hyatt points after meeting tiered minimum spending requirements with the The World of Hyatt Credit Card. 60,000 Hyatt points can go far. And soon, even to more places in Africa! Are these new Hyatt hotels on your radar now?